From unique sparklers to evolved speed machine and landmark camera, here is a look at the latest show-off pieces. 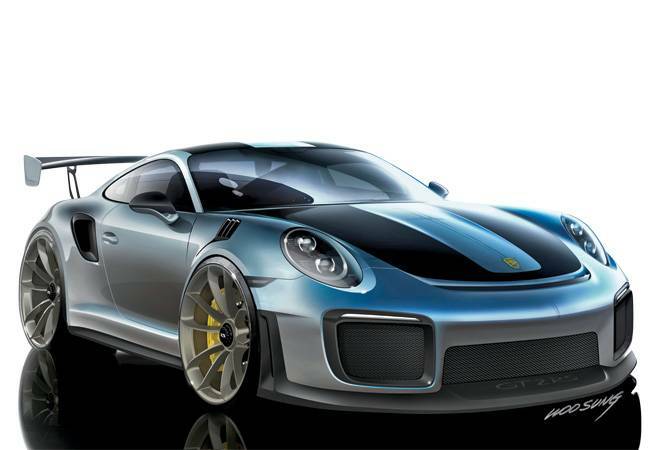 If you love a set of mean wheels, the India debut of Porsche 911 GT2 RS will excite you. As sports car fans will point out, this model has superior racing dynamics and is an excellent choice for those who love both city and highway driving, apparently at high speed. It cranks out 700 hp and 553 lb-ft of torque from its 3.8-litre twin-turbo flat-six engine, making it quicker on the uptake than the previous model. The rear-wheel-drive coupe has a top speed of 340 km an hour, boasts a motorsport drive technology and is made for those who want to drive a sports car every day. French brand Louis Vuitton is best known for its fashion and accessories. But its latest high jewellery collection titled Regalia is an ode to the royalty. Taking inspiration from the ornaments, objects and emblems associated with royalty, Louis Vuitton has created a brilliant collection using diamonds, unique precious stones and gems to best effect. Flowers and V's have been incorporated into the designs as they represent the brand's signature motifs. The use of rare gems and fluid design frames gives rise to a collection that is truly magnificent. Leica has always been a front runner in the camera space and now, with the launch of Leica C-Lux in shades of midnight blue and gold, the brand is once again on the threshold of unveiling greatness. The compact camera is stylish yet sensible, easy to handle and combines some of the best features of the previous models. It comes with a high-performance 20 MP sensor for continuous shooting , 15x zoom, 4K video-recording capability and a 3-inch touchscreen display. As the viewfinder has high resolution, images are never compromised due to uneven or overly bright lighting. Smartphone cameras may have given rise to an instant-click culture, but cameras like this one will attract all purists looking for that perfect image. Indian designers rarely see overseas interest and investment in their businesses. So, the latest investment by Italian luxury brand Ermenegildo Zegna signals a change on that front. 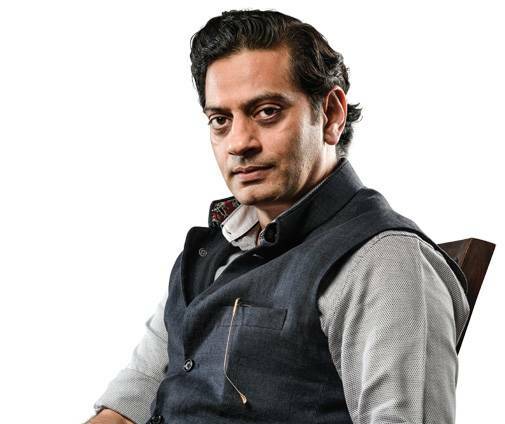 Together, Zegna and the retail arm of Reliance Industries have picked up a minority stake in the designer menswear brand Raghavendra Rathore Jodhpur. The infusion of funds, and more importantly, the strategic advice on positioning the brand in global markets will see the niche, eponymous brand go from strength to strength. This investment may also open the door for future foreign investments and benefit homegrown luxury brands. All that glitters is not gold. In this case, the glitter comes from shining baubles - crystals, to be precise. 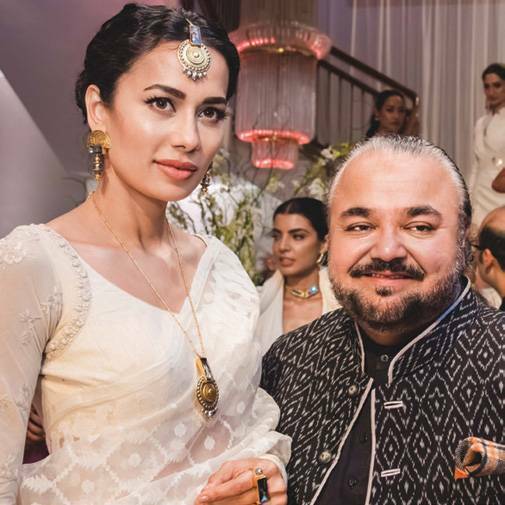 Swarovski celebrated its annual designer jewellery show called Confluence, in collaboration with a clutch of eminent fashion and jewellery designers who created distinct collections using Swarovski's fabulous crystals. Held at the Austrian Embassy, the collections were flaunted by top models and highlighted the diversity and inspiration of designers as varied as JJ Valaya, Suneet Varma, Manish Arora, Rohit Bal, Amrapali, Eina Ahluwalia, Gaurav Gupta and Suhani Pittie. It was only the second anniversary, but it has already become a talking point among designers and those looking to infuse luxury into their daily lives through elegant design and sparkling crystals.